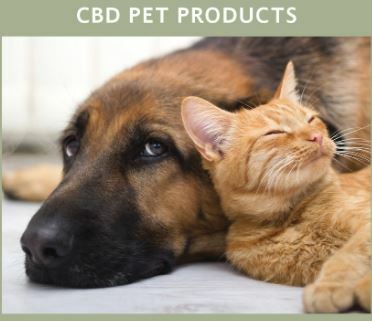 Our CTFO CBD Pet Products are some of the best in the industry. 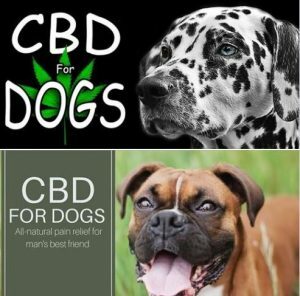 If your dog or cat deserves good health, you will be amazed at how much our CBD products can help your pets! Anyone who knows me, knows I go the extra mile for my dogs. I am super cautious with their food, their healthcare and I love them with every ounce of my being. So trust me when I say that I trust CTFO CBD for my dogs. Samson is a bulldog, and they are notorious for the worst skin conditions. He developed a nasty hot spot. Actually quite a few but I mistakenly didn’t take pictures. So I started him on the CBD drops for pets on the 18th. He got half a dropper orally and I added about 3 drops directly to his hot spots. We woke up this morning to a clear coat! Well, I have good news. My female black lab had a large tumor in her lung and she was on the chews for the last 2 weeks and she had X-rays today. Don’t know if the steroids and or the chews did this but the tumor is dramatically shrunken down!!! The vet was shocked.!!! 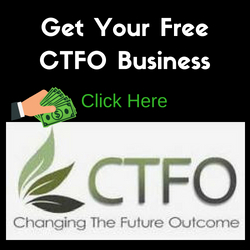 I have an amazing story to tell you about CTFO products. I am sure you have heard many. I became an amputee 2 years ago from a horrific motorcycle accident. My dog at the time was in congestive heart failure and taking the final stages of medications available. It would have been devastating to lose my leg and dog in the same year. In addition, I got my dog to help me when my son passed away. Last January, I got a sad talk at the vet. Nothing more he could do. He said I would know when to bring her in. In April her cough was worse and I was going to take her in. I had some CTFO 750 CBD oil, I had ordered for phantom pains. I decided to give my dog Shasta some. Shasta quit coughing and everyone noticed a difference. She was happy and her old self again. She currently takes 5 drops of 1500 now 2X a day. She wags her tail, doesn’t cough and is happy. I also wanted to let you know that not all CBD oils are the same. Two weeks ago, and I tried a different brand and for two days. It did NOT have the same effect as CTFO product. I bought a brand at a local store. I did the math on dosages and strength and CTFO is actually more affordable and a better product. I immediately put her back on the 1500. After a dose and a half of CTFO product, she was back to her happy self and no cough. I realize not everyone will get the same results but it has given me another quality year with my fur baby. Thank you for giving me my dog back !! The picture is Shasta ‘s new ride. Little different than motorcycle riding, but Leslie says it is much cooler than Shasta being strapped to her chest.